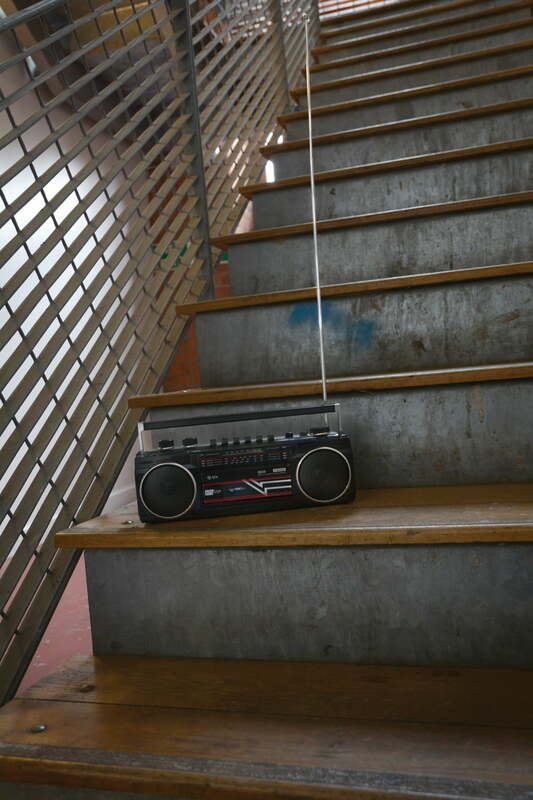 Retro Radio Cassette Player with Bluetooth and MP3 Playback - Yowcha! 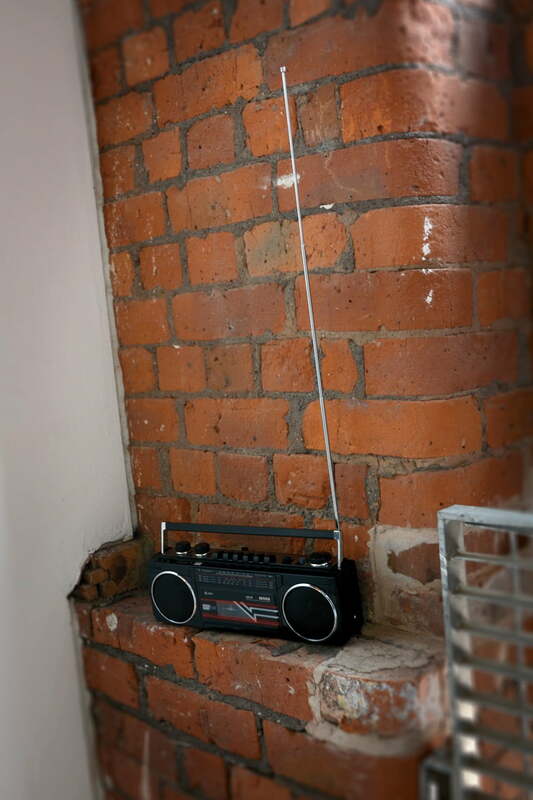 Retro Radio Cassette Player with Bluetooth and MP3 Playback - Yowcha! 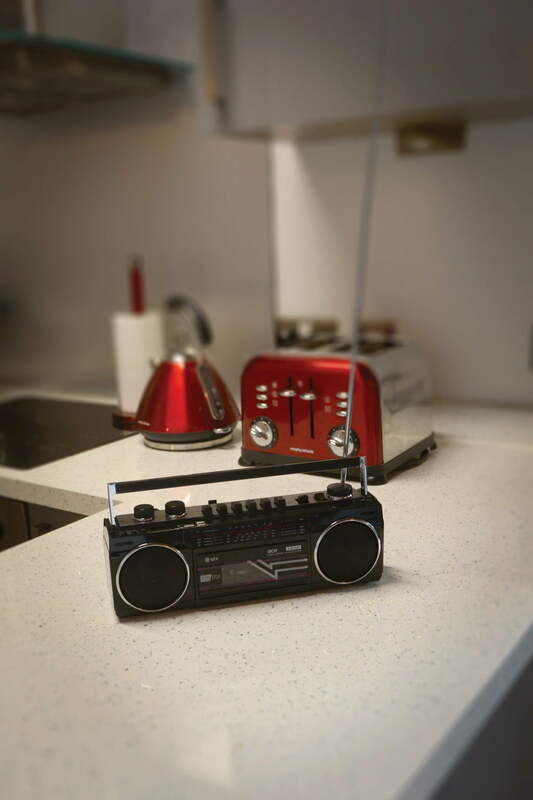 Retro Radio Cassette Player with Bluetooth and MP3 Playback! 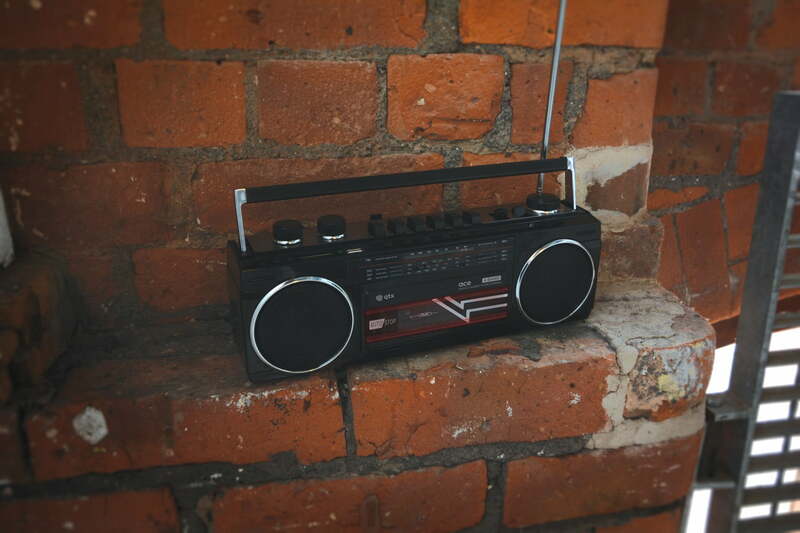 Introducing the Ace Retro Radio Cassette Player with Bluetooth and MP3 Playback, the portable all-in-one music player with so many tricks up its sleeve! Ace takes the style, versatility and tech that made boomboxes an icon of the ‘70s and ‘80s, adding modern media connectivity including Bluetooth to create a compact package with punch. 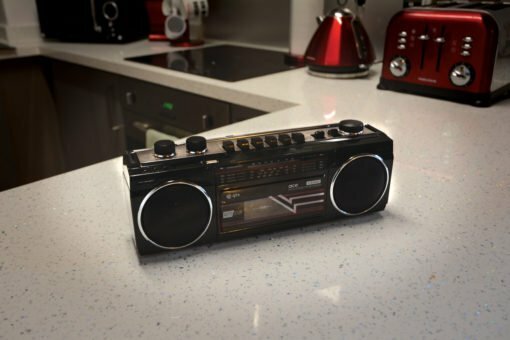 Purists will love the auto-stop cassette player that can also record directly from Ace’s array of audio sources, including radio, inbuilt mic, USB and SD card. The extendable, directable radio antenna keeps you in tune with FM, MW, SW1 and SW2 bands, even when using battery power to play your Ace out and about. A rotary bass control, 3.5mm headphone socket and retro folding carry handle complete Ace’s winning hand. 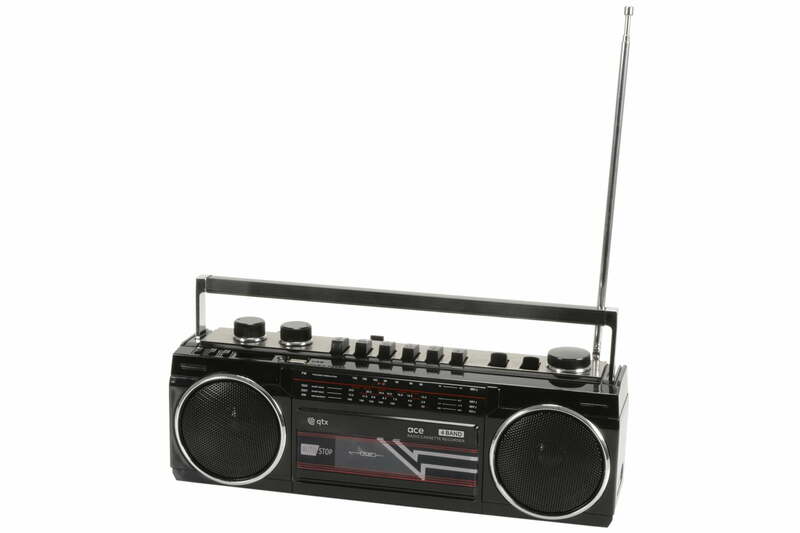 For any Questions about our Retro Radio Cassette Player with Bluetooth and MP3 Playback; or for Prices on delivery to the EU please contact us. Or; why not visit our Facebook page and follow us? You can see ALL the latest info as it happens!